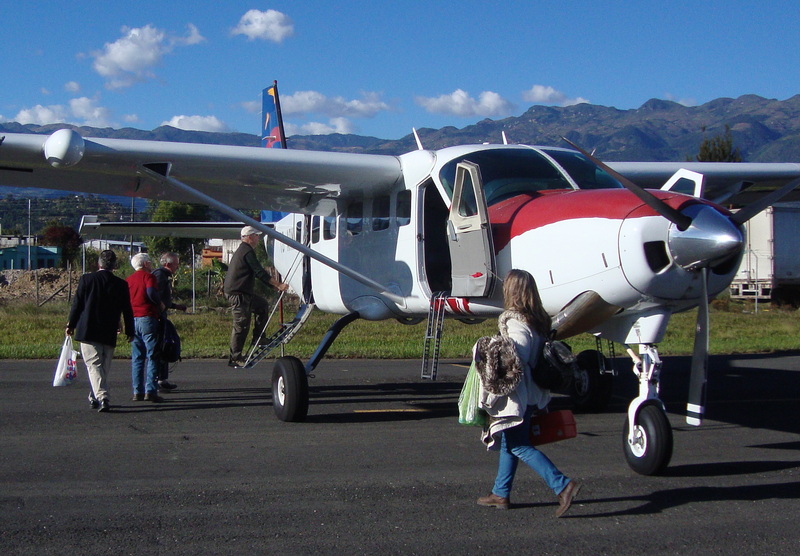 The same day that Sycamore left for the U.S., a delegation from The Outreach Foundation, based in Franklin, Tennessee, arrived to investigate theological training and church projects, especially in the Cobán area. The visitors were Rev. Rob Weingartner, Executive Director, and Elder Tom McDow, Trustee and President-elect of the board. A quick-paced itinerary included dialogue sessions with leaders of the Presbyterian Evangelical Seminary, the Chiséc Q’eqchi’ Presbytery, and Pastor Isaias Garcia, IENPG General Secretary. 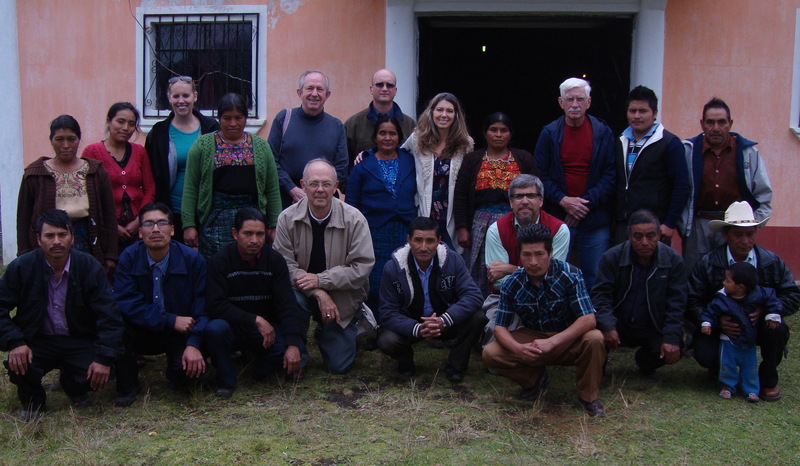 (See photo) They participated in the Wednesday night Bible study with Cobán´s new Presbyterian congregation, and attended a meeting of the Multi-Institutional Board that leads development of Cobán’s Presbyterian Complex. They also joined with other well-wishers and excited family members to celebrate the graduation of 60 Q’eqchi’, Poqomchí and Ixil Presbyterians—26 with theology degrees in Practical Pastoral Theology and 34 in Bible and Mission. (See photos) Guatemala’s Evangelical Presbyterian Seminary awarded diplomas in either Practical Pastoral Theology or Bible and Mission at the auditorium of Cobán’s La Patria Norte School. Scholarships for this program were provided by the seminary with support of Walton funds from the PC(USA). A number of PC(USA) partners also helped with student travel costs, including Middle Tennessee Presbytery and Williamsburg Presbyterian Church. Plans are for this training program to grow again next year with an additional degree in church administration along with workshops in strategic planning, organization and accounting. 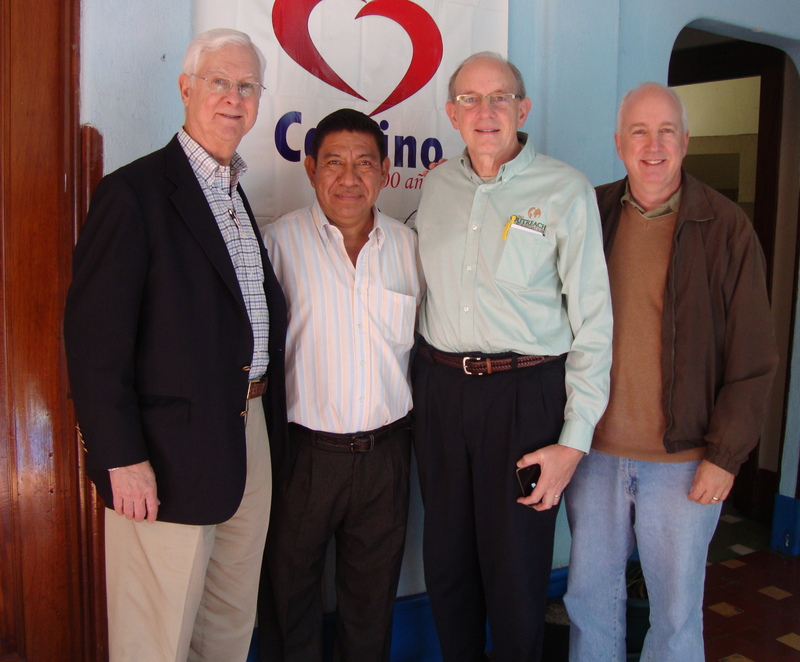 One can only marvel at the good things that come together in God’s mission in places like Guatemala through divine grace and collaborative efforts. Even more encouraging and wonderful are the signs that God has much more in store for the days and years to come. Praise be to God! This was a week of graduations in Cobán. Remember, the academic calendar in Guatemala runs from January to October. On Tuesday at the auditorium of the Colegio La Patria Norte, diplomas were awarded for students finishing preschool, primary and middle school. 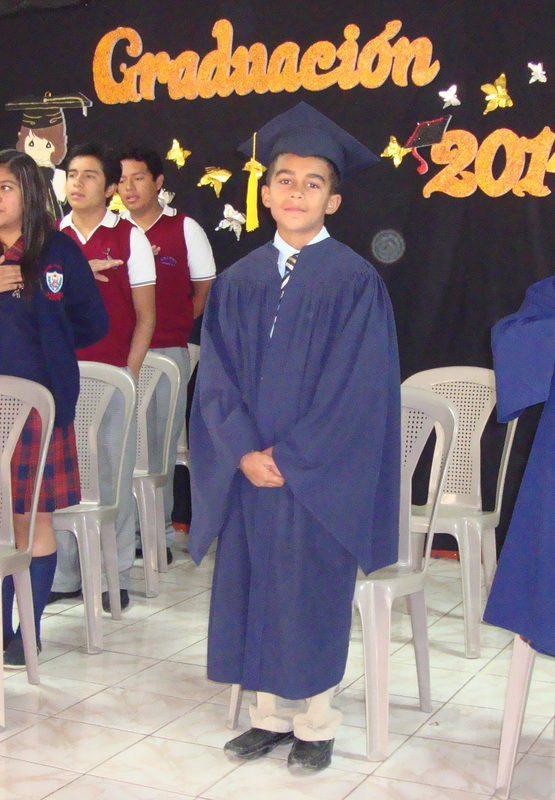 It was special for our family because Matthew was among the sixth grade graduates (see photo). I gave a speech about Peter’s final admonition in the Bible, that we “grow in the grace and knowledge of Jesus Christ” (2 Peter 3 18). 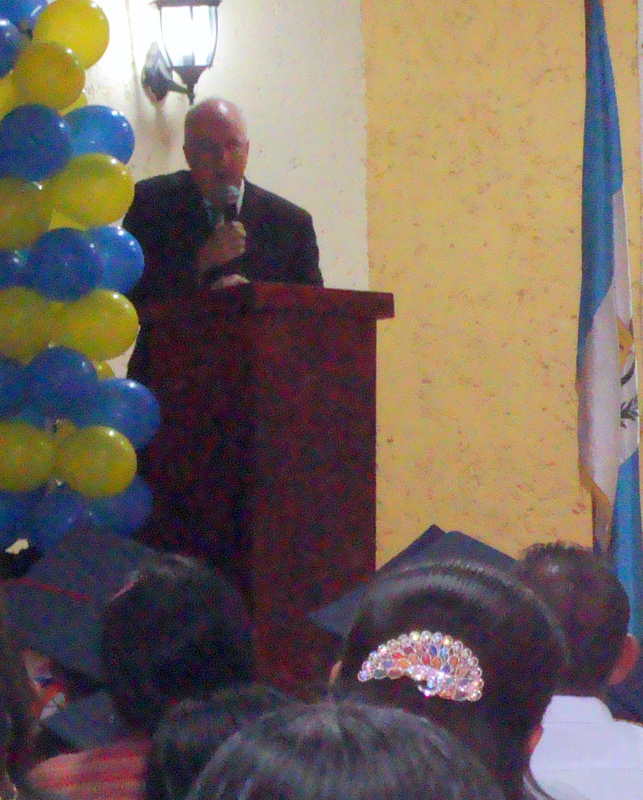 On Thursday, graduation was held for 50 sixth graders at the La Libertad Public School, near where we live. It was an exciting accomplishment for them and their families, since many of them won’t go further in their formal education. These are the students for whom Bacilia and I had been giving weekly Bible lessons, and the teachers asked me to deliver the address. 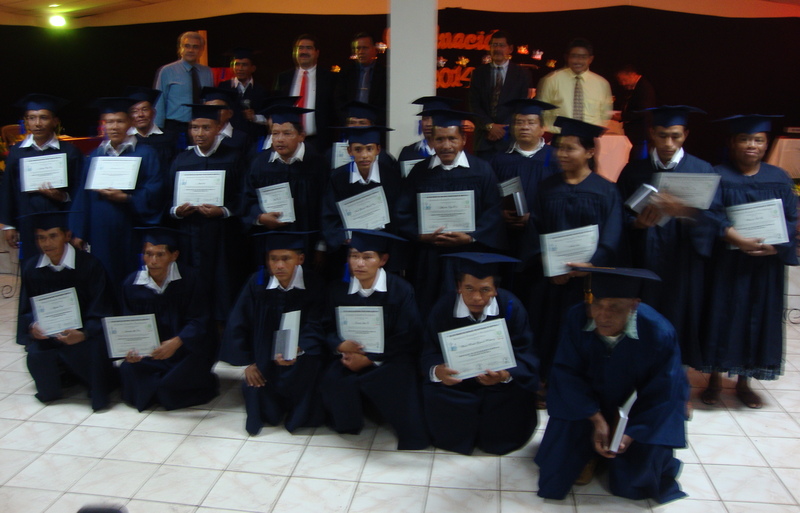 (See photo) Since the school and neighborhood are named “freedom,” my theme was: “Live as free people, but do not use your freedom as a cover-up for evil.” (1 Peter 2:16) Thanks to La Patria Norte, five of these graduates will receive scholarships to continue their studies there next year on the middle school level. Our last ceremony was on Friday for high school students from Colegio La Patria Norte. In the graduating class, fifty earned degrees in health science, four in legal studies, eight in agro-forestry, and four in computer science. Again I was invited to be the speaker, and I used the text from Romans 12:2: “Do not conform to the pattern of this world, but be transformed by the renewing of your mind.” The event highlight for us was the graduation of Catalina Laynez and Cristina Pacheco, two bright Ixil teens who we’ve grown to love during the past several years. (See photo) They received degrees in pre-medicine and pre-law, respectively. 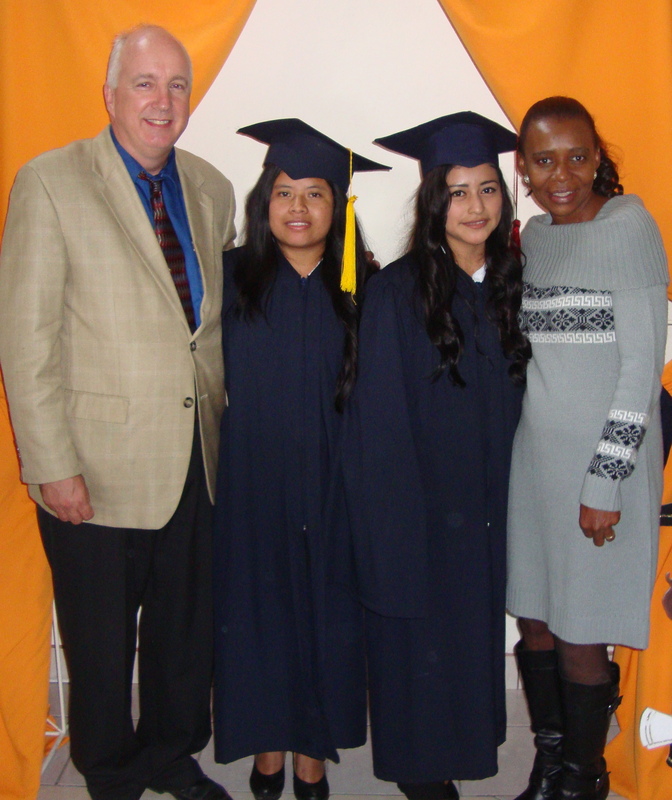 Coming from humble backgrounds, they benefited from scholarships from the school, room and board expenses from PC(USA) funds, and financial support from Williamsburg Presbyterian Church. Ciristina is enrolling in the law school at the national university, which has a campus in Coban. Catalina hopes to study medicine, but for the time being will be returning to Chajul to seek work there. 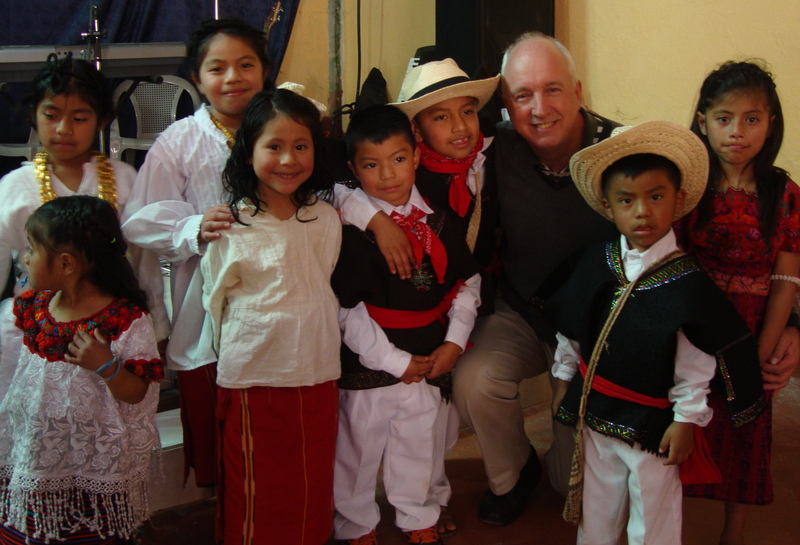 Children’s education has been a leading priority for Presbyterians in Guatemala since they first arrived 132 years ago. To somehow be involved in this tradition of preparing young minds for faithful, meaningful lives is an exciting part of our work.